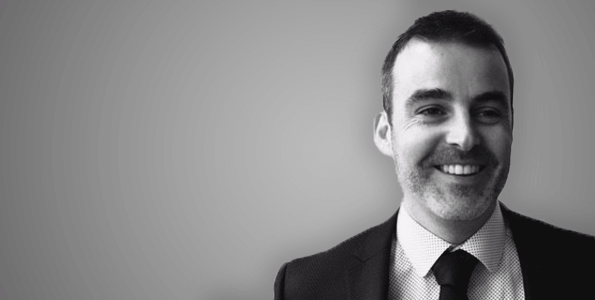 Stephen began working as a project engineer in 2005, and has experience working on contracts in excess of £60m in locations including Dublin, Belfast, and Australia. He is experienced in every stage of the construction process from survey and design, setting out and build, to fit-out and final finishing. His Irish construction experience includes working for Ireland’s largest contractor on the redevelopment of the Spencer Dock quarter in Dublin, the Construction of Phase 2 Scotch Hall shopping centre, the overlay of the N15 roadway, and leading a survey team for the proposed rapid transport corridor for the greater Belfast area. Stephen worked for a number of years in the West Australian mining industry on various infrastructure projects for a number of the world’s largest resource companies including Rio Tinto, BHP Billiton, FMG and Roy Hills. His approach to contentious matters is complimented from his site experience, having worked on residential, retail and civil projects among others. Whether on a small housing development or a $200m mine site, Stephen’s attention to detail and focus on quality remains his primary focus.